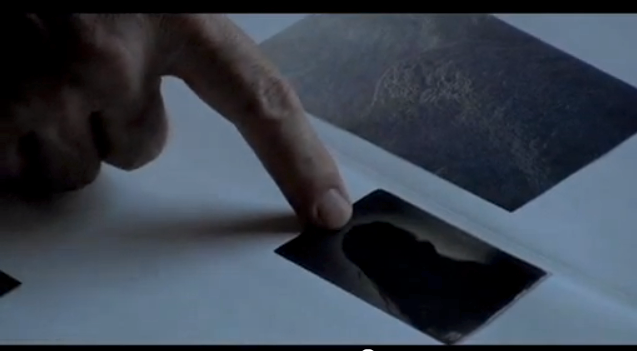 Still from Masao Yamamoto: The Space Between Flowers, by JGS, Inc. The Reading Shortlist is an occasional post with a listing of recommended readings and links. A recommendation does not necessarily suggest an agreement with the contents of the post. For previous shortlists, please visit the site links page. Joerg Colberg, Conscientious, How to make a photobook. Colberg lists what he sees as crucial elements of successful photobook making - after first asserting there is no magic recipe for the successful photobook, a crushing blow to all of us searching for a get-famous-quick scheme in photography. James Dodd, Statement Images blog, "Understanding Photography Competitions: A view from the jurors side of the fence." Dodd served as a juror for two street photography competitions and in this post he talks about these experiences, explains the behind-the-scenes judging process, and also offers his insights on making a successful application to competitions based on these two experiences. George Eastman: The Wizard of Photography, PBS American Experience Documentary. This links to the first of three videos on YouTube. This documentary is informative and pleasantly over-dramatized. Witness the first minute: "The smell of chemicals filled the air. A stranger told a woman not to move...and made sure she didn't." 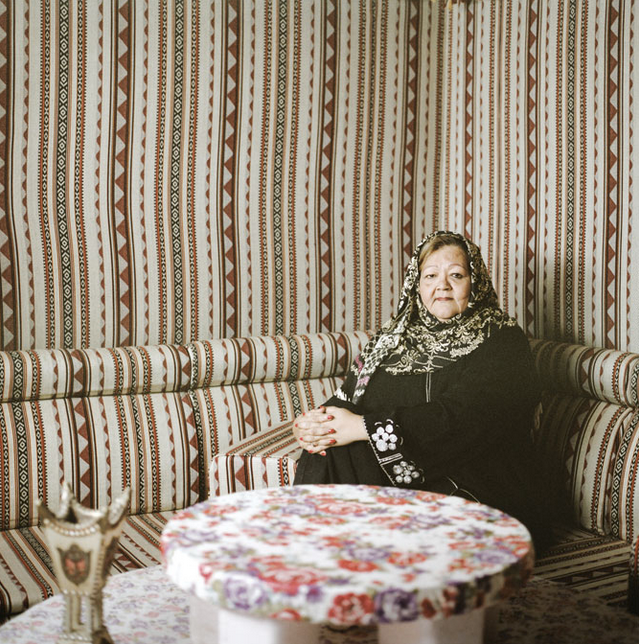 Ziyah Gafić, Vice, Unveiled: Inside the Homes and Lives of Saudi Women. Photo essay - the title is self-explanatory. Jonathan Jones, The Guardian, The dark side of the fruit: why still life began to rot in the 19th century. Jones uses a Roger Fenton image to explore the reclamation of the still life as an artistic genre in the 1860s. Edw Lynch, Laughing Squid, Airplane Lavatory Self-Portraits in the Flemish Style. Too early to say Nina Katchadourian is a lock on a 2013 Guggenheim? John Macpherson, duckrabbit, me, Me, ME, ME! Macpherson explains how to properly gauge the appropriate payment to someone appearing in the far distance of one of your photographs who demands compensation. Jerry Nevins, Essential Readings on Photography. I have no memory of how this ended up in my "to read" file; it's a reading list for a photography course with links to essays by eight major names in photography history. Some you've probably read; the others you'll want to. Masao Yamamoto: The Space Between Flowers, JGS, Inc. Yamamoto is the anti-venom for much of what ails the photography world.